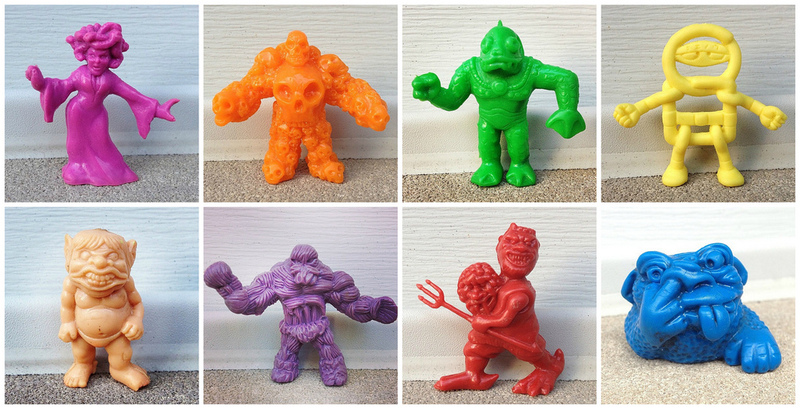 Here's the latest batch of the LittleWeirdos "Mono Minis of the Day." As mentioned in this post, Mono Mini of the Day is something I started doing earlier this month on the LittleWeirdos Instagram (@Little_Weirdos7), just for the fun of it as another way to show off cool monochromatic "little rubber guys." Every 8 days I am compiling the most recent figures highlighted and posting them here.